Are you willing to expand your business to Jordan? Buy targeted and responsive Jordan Business Email List from eSalesData to gain access to accurate and verified contact details of your potential customers in Jordan. The data we offer is of top-notch quality and can help in getting into the right inbox of decision-makers, C-level executives, and other professionals from different industries in Jordan. Using our authentic set of comprehensive details about your international prospects, you can be sure that your marketing messages are unlikely to land up into the spam box or the delete folder. You can get your brand noticed with targeted campaigns sent via direct mail, email, and telephone campaigns. How does eSalesData’s Mailing List add Value to Your Marketing Campaigns? At eSalesData, we have a growing Jordan Business Email Database that keeps on getting updated and filled with new contacts now and then. All the information that marketers will get when opting for our contact list of businesses in Jordan is from highly trusted outlets. We don’t collect data just from anywhere. Our data sources are websites, business directories, magazines, seminars, journals, market surveys, trade shows, webinars, etc. Even we verify and validate all these data again to ensure that there are no incomplete, old or irrelevant data left in our database. 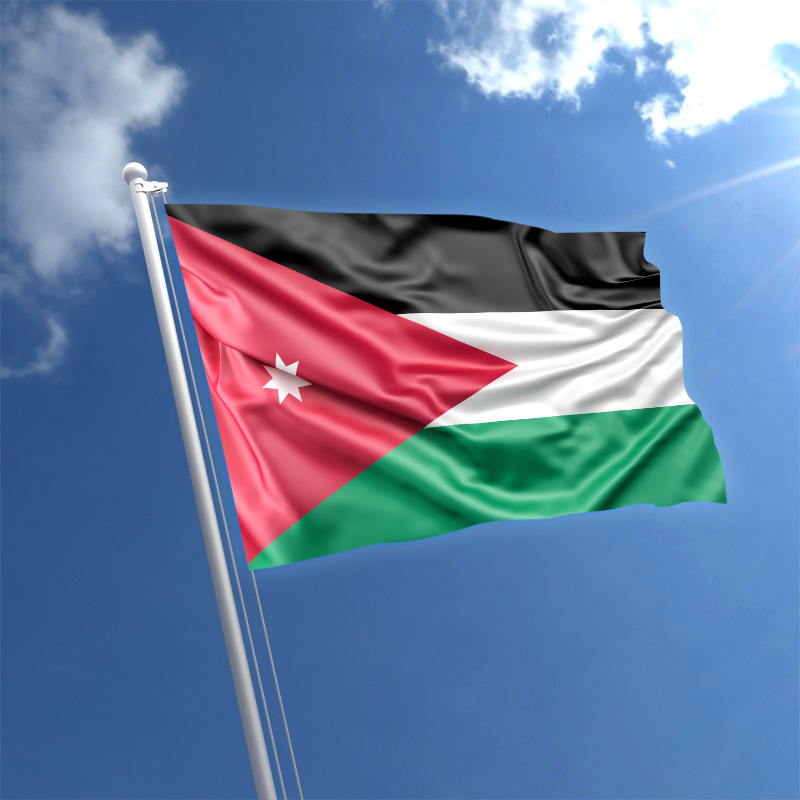 As a developing economy, the potentiality of Jordan is quite a lot. If you think that stepping into the market here can boost the sales of your products and services, then you must give it a try. We can help you to reach out to the clients with the supply of reliable data that can help get connected with a targeted audience on time. Our Jordan Business Mailing List is the best when it comes to accuracy and performance. Though there are many to claim to have the best data, however, we have proven our worth since the very beginning of our existence. You can customize our B2B list according to the preferences and needs of your business strategy and audience type. Our expert team can help to tailor your list by location, job title, industry, company size, and other demographics. We have an experienced group of professionals who work hard to develop a result-driven database that marketers are always in need of.